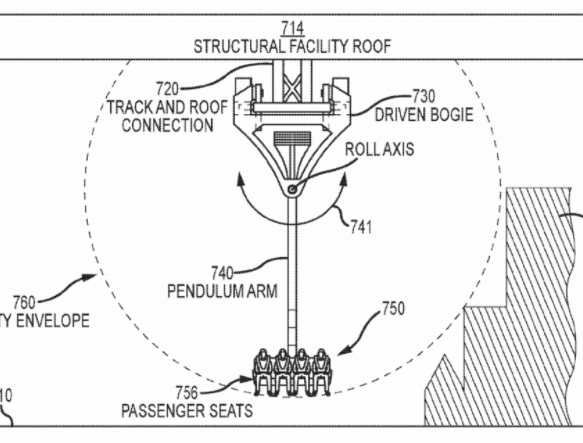 Walt Disney Company may be building a new ride that swings guests on a web with Spider-Man, according to a patent filed this week. One goal in designing the ride system was to deliver an experience similar to what it would feel like to be with Tarzan or a similar character swinging between trees of a jungle on a vine or with Spider-Man or a similar character swinging on webs between buildings as you move down streets of a city. 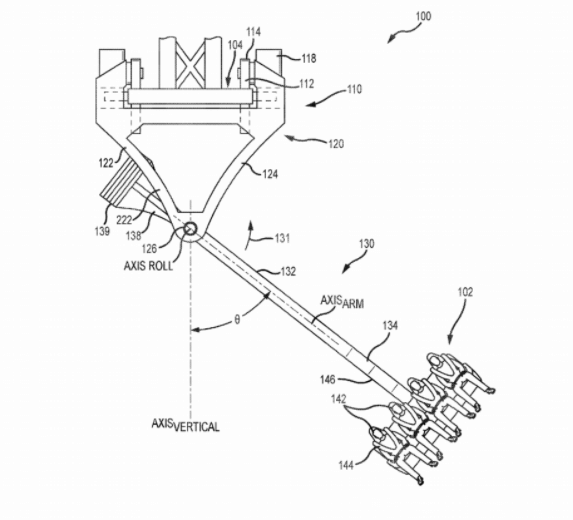 [The ride is] intended to have swinging sensation provided while also having forward travel along a ride path in a direction of travel and for the swinging sensation to feel thrilling and fun. 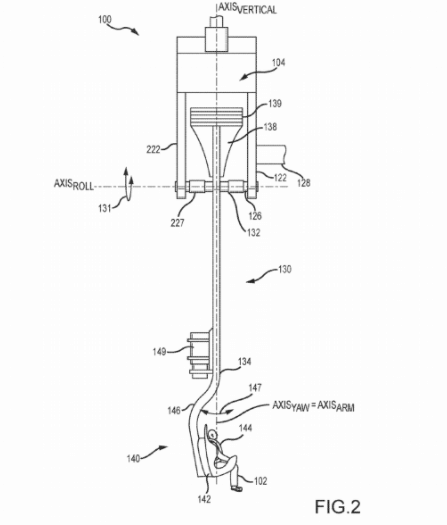 The patent also says the movement of the arm would allow a pause before a big downward swing, speeding up at the bottom and simulating natural motion. Passengers appear to sit on a 4-person bench, similar to the setup for Harry Potter and the Forbidden Journey at Universal Studios. Disney mentions Tarzan and Spider-Man as theming examples, but Spider-Man seems the more likely choice for a new attraction. During D23 Expo 2017, Disney announced a Marvel-themed land for Disney California Adventure. You can watch the announcement in our video below. Walt Disney World is currently blocked from using main Marvel characters in the parks due to an agreement with Universal Orlando, which has its own Marvel rides. 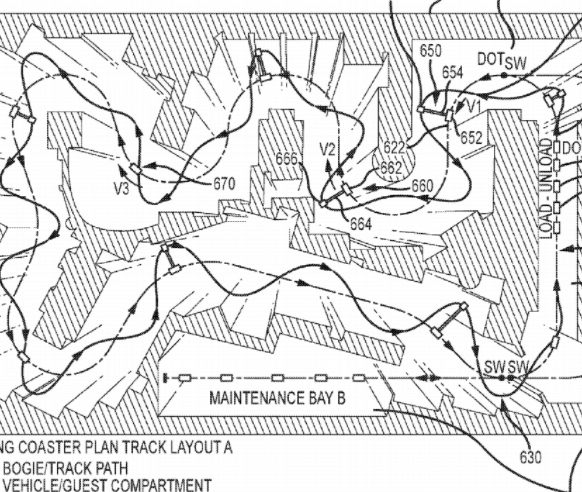 If the patent is successful, it’s possible the technology will be used for a non-Marvel ride at Walt Disney World. that will be very exciting. great content… thanks for info.